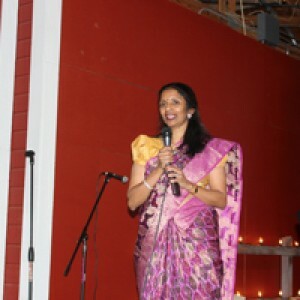 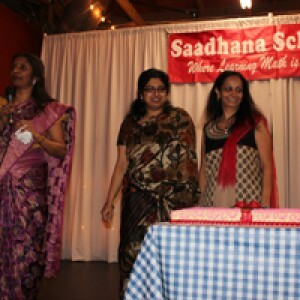 Saadhana Scholastics, Inc. "Mallika Math"
Where Learning Math is Fun! 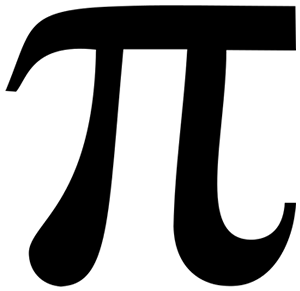 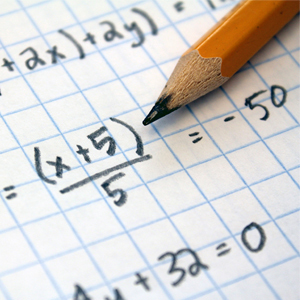 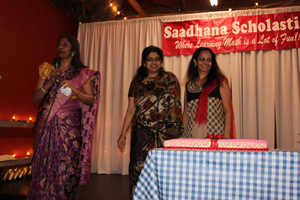 Saadhana Scholastics, Inc., popularly known as Mallika Math, is an after-school Math Tutoring Program. 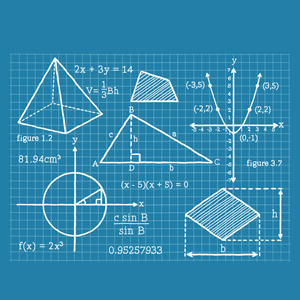 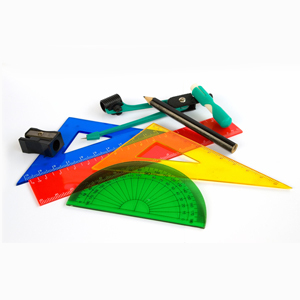 The Math center has been in Plano, Texas for many years and is well-known for the high quality of teaching from the kindergarten to the Trigonometry levels (including Algebra, Geometry and Pre-Calculus). 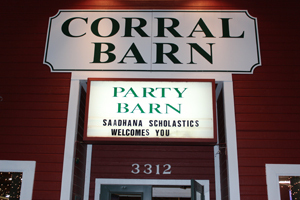 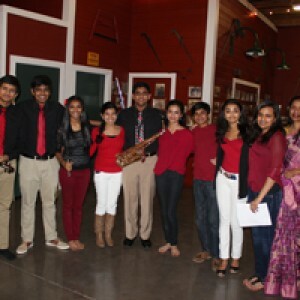 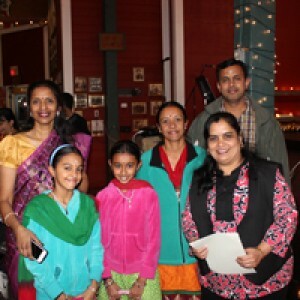 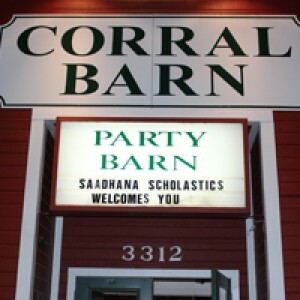 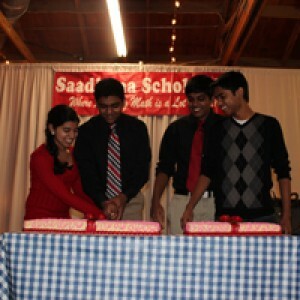 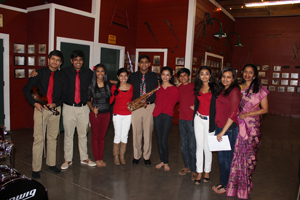 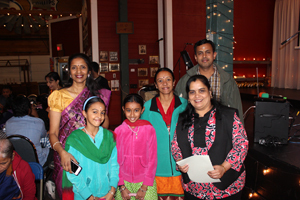 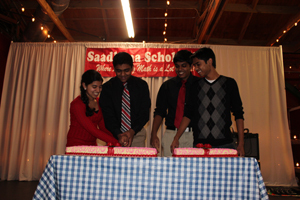 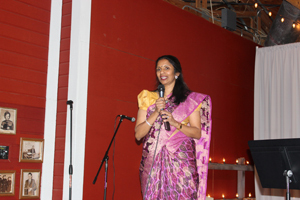 Saadhana Scholastics Math Center has been highly regarded in the Dallas Metroplex area. 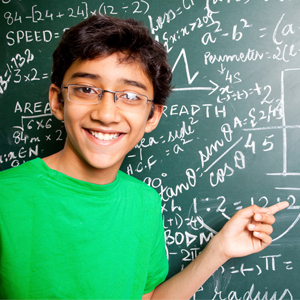 Parents appreciate the ease of communication with the teacher; students love the teaching methodology, while both are very excited to see the improvement in Math grades and an overall love for Math.